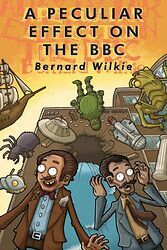 Note: Autobiography of the pioneering BBC special effects technician Bernard Wilkie, who also worked as visual effects designer on half-a-dozen classic Doctor Who stories during the late 60s and early 70s: The Ice Warriors, The Mind Robber, Colony in Space, The Curse of Peladon, Frontier in Space and Planet of the Spiders. Note: Other than the redesigned cover, contents are the same as the original hardback edition. 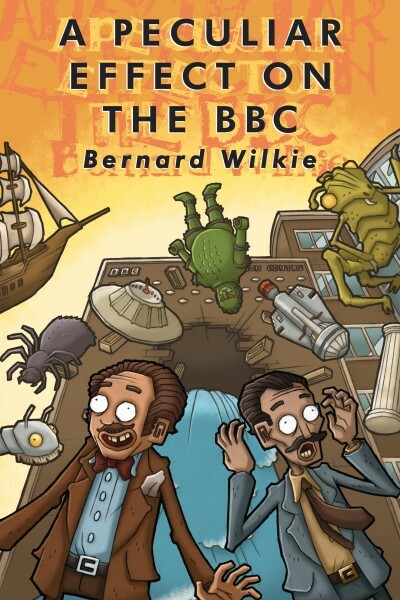 Bernard Wilkie is a pioneer in the world of visual effects. Along with Jack Kine he co-founded the BBC's Visual Effects Department in 1954. Between them they worked on too many BBC productions to list, but they included Doctor Who, Out of the Unknown, Quatermass, Monty Python's Flying Circus, and Some Mothers Do 'Ave 'Em. Bernard passed away in 2002, having written this book in the late 1990s. A Peculiar Effect on the BBC is his previously unpublished memoir that looks back on his career as a whole, covering each programme in detail with a light, but still educational, and often cautionary tone. Whether it's trying to make a smoke gun, encase an Ice Warrior in a block of ice, create a Loch Ness Monster or simply come up with a way of presenting a photo collection on screen utilising only one studio camera, Bernard and Jack rose to the occasion — often choking, soaking and terrifying their colleagues in the process. And almost all of these effects had to be done live — the pressure was on! Bernard also talks in detail about the BBC taking over Ealing Studios and the construction of the now-defunct Television Centre. 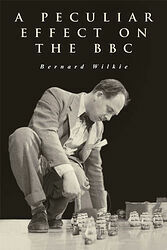 For anyone interested in the history of television, this is a fascinating eyewitness account. Foreword by visual effects designer Mat Irvine and afterword by visual effects designer Mike Tucker.